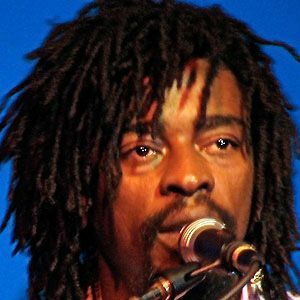 Brazilian musician who gained international exposure while acting in the 2002 film City of God, as well as singing on the soundtrack. He was homeless for three years near Rio de Janeiro and sang samba music on the street. His vocals introduced Rio de Janeiro, Brazil during the 2012 Summer Olympics closing ceremony. He has three daughters with Mariana Jorge. He did a remix of "Tropicalia" with musician Beck Hansen to raise awareness about and money to fight AIDS/HIV.